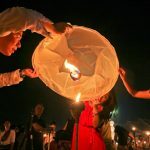 Another summer is coming and Thailand is preparing for the new tourism seasons with several amazing activities for visitors. 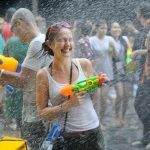 If anyone who is having a trip to Thailand and still doubting what to do, these are some helpful hints. 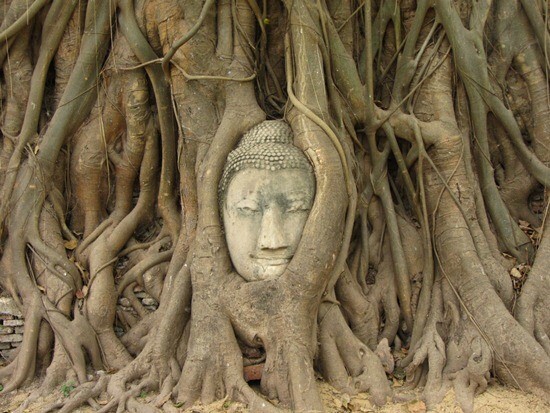 Thailand could be considered as one of the most significant Buddhistic nations in Asia with more than 90% of the population follow the Buddhism. Tourists, especially those who are strongly inspired by the religions, will be “overwhelmed” by the various Buddhist constructions in the nation. 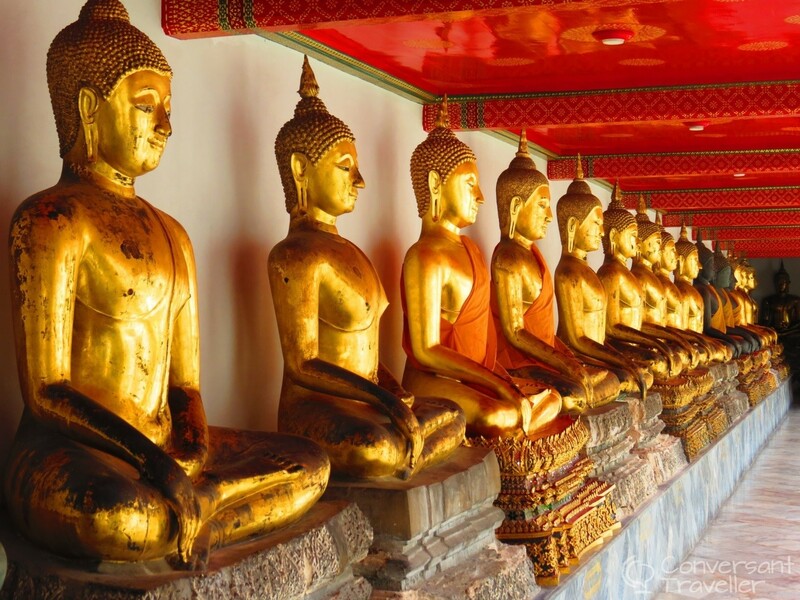 The Buddhist architecture of Thailand is typical in South East Asia and quite similar to many countries in the area, especially Laos and Cambodia. Being characterized by tall golden stupas and magnificent statues, the temples attract visitors and help them find the peace in their soul with mysterious and spiritual atmosphere. 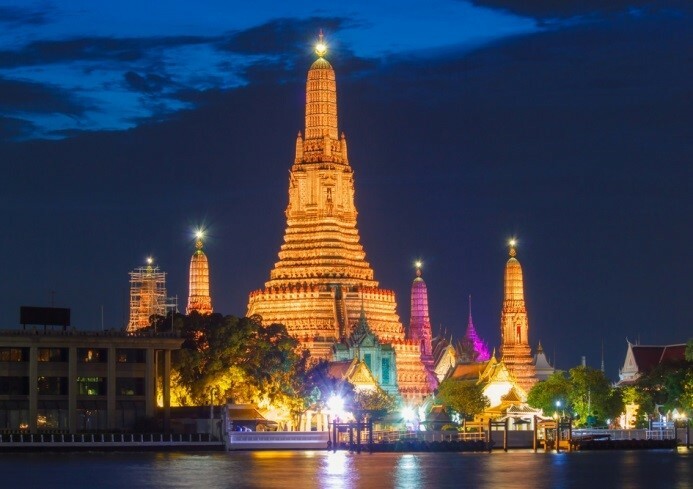 Right in Bangkok, the most popular pagodas are Wat Arun, Wat Pho or Wat Mahathat. 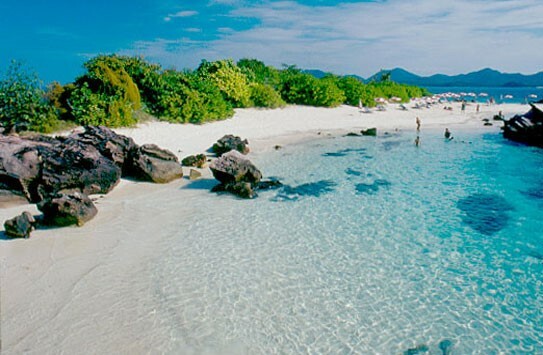 Thailand is also very famous for owning fabulous beaches. For visitors coming in the summer, choosing a beach to stay nearby could be considered as a very clever choice. The beautiful landscapes with romantic and gorgeous space will glamor anyone who visits. The However, tourists need to carefully consider the type of beach that they want to spend their time. Phuket is the most notable destination in Thailand which contains several amazing beaches. Floating market is a very famous “way of shopping” in South East Asia countries, such as Thailand and Vietnam. Visitors will be able to experience the feeling like they are in an ancient world, sitting on boats going up and down, and travel along the river. Sorts of foods and fruits are sold on the rivers. This will bring about an unforgettable moment for any travellers. There are many floating markets in Thailand. 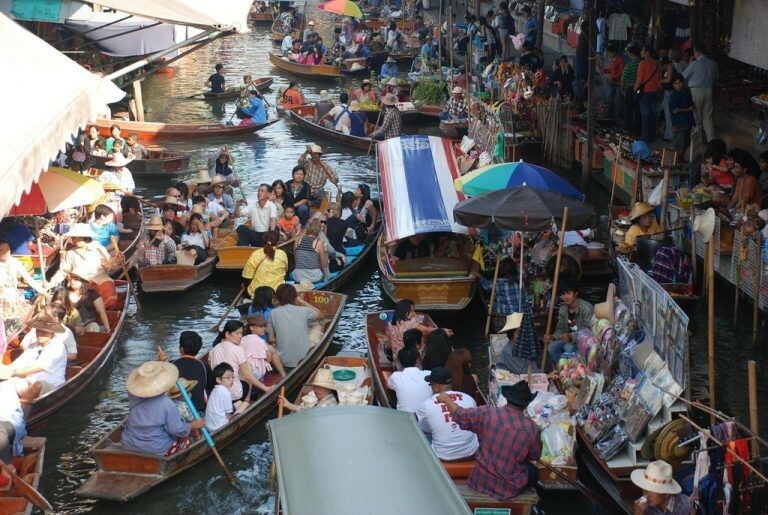 The largest one is Damnoen Saduak Floating Market which is about 100 km away from Bangkok. 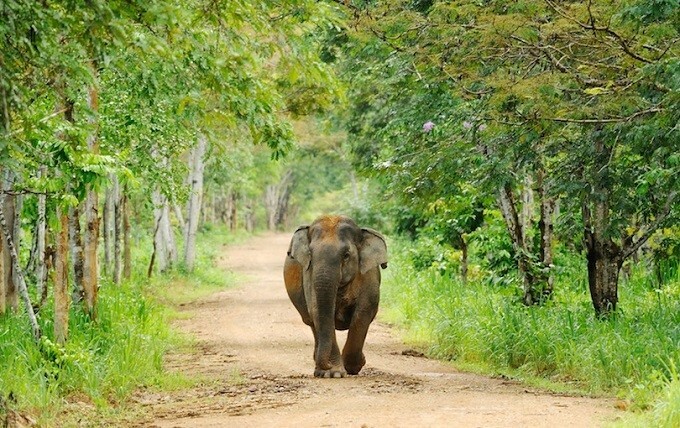 Thailand has a diverse biography and there are many wonderful national parks in this country. Coming to these places, tourists will have a chance to witness directly the wildlife species and rare plants. 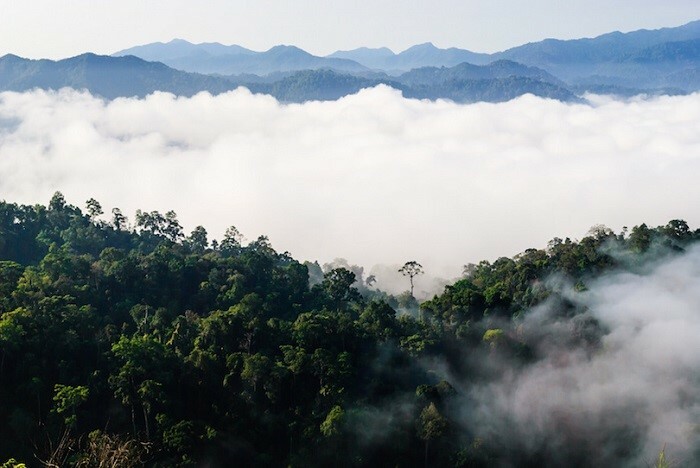 Moreover, the tropical forests and the mountains covered by frost and cloud could melt the heart of any one who witnesses. 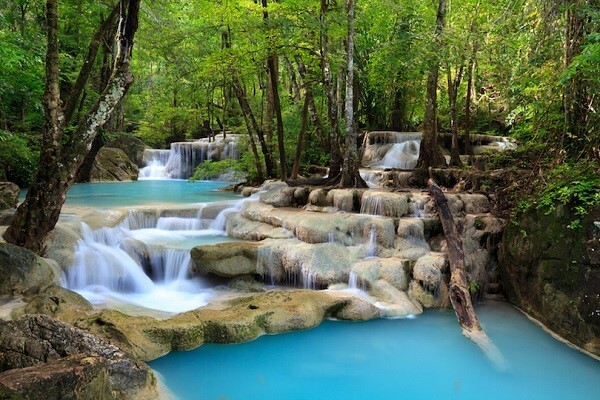 There are several choices for visitors, such as Kui Buri, Kaeng Krachan, Sam Roi Yot, Khao Yai or Erawan. Exploring the whole city by yourself on a scooter is a very interesting experience, especially for visitors from Europe or America. This activity is preferred by almost tourists. 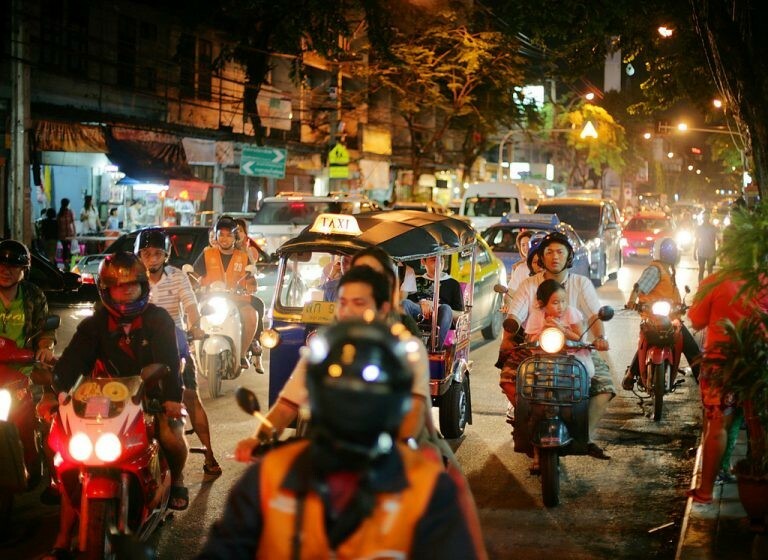 It will make travellers feel like they are Thailand local residents. A daily life of a Thais person could be reflected by this. However, the best way to deal with all the unexpected problems is travelling with a local person or anyone who know exactly about the place.